Rosalind Chevreuil is the Senior Vice President of Human Resources for Best Buy Co., Inc., a multinational retailer of technology and entertainment products and services. She has worked for Best Buy since 1999 and has been an officer at the company since 2012. In her current role as Senior Vice President, Rosalind is utilizing over 20 years of experience in leadership and human resource management. Rosalind is responsible for leading the HR generalist and talent acquisition functions that support the US business and corporate teams. 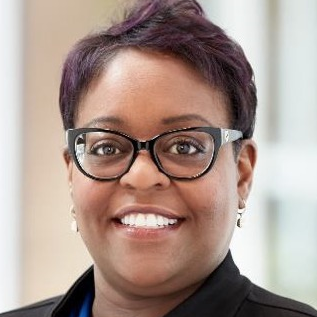 Before her current role, Rosalind was the Vice President of Human Resources for stores, Enterprise Training, Learning and Development and Retail Talent Acquisition. Prior to this, she was the Vice President for the Connectivity Business Group, also known as Best Buy Mobile.